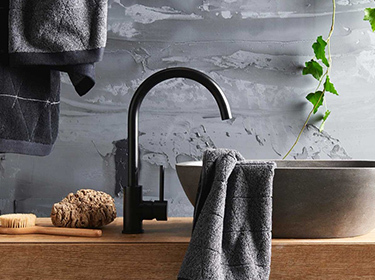 Dien collections have a various choices of surface treatment which complement any bathroom, and we also support customized surface treatment service according to customer needs. 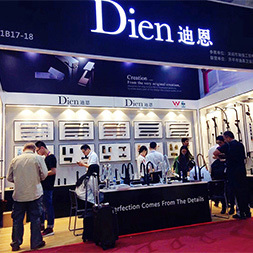 DIEN specializes in providing you with high quality sanitary ware such as shower, faucet and bathroom accessories. 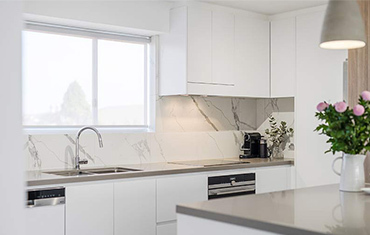 We aim to achieve the highest level of performance in everything we do. 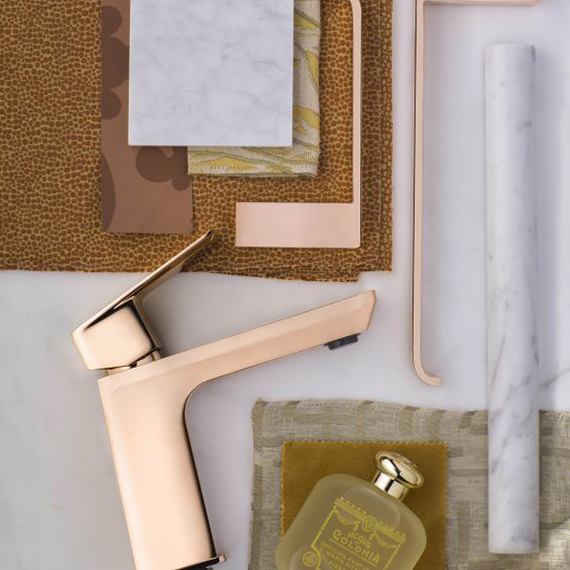 We combine the concept of science, art, environmental protection in the design, keep improving and are creative so as to make each of our product unique. 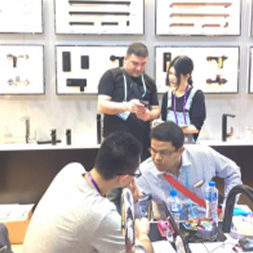 With innovative design and superior quality products, we will bring you the core market competitive advantage and make you with considerable economic benefit. 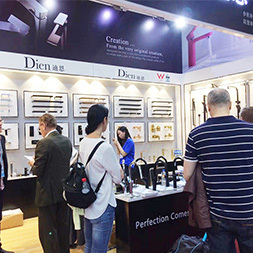 We present our innovative products at every Canton Fair ! 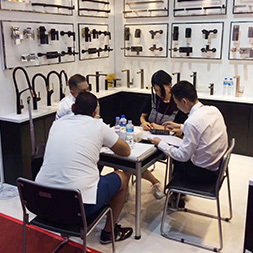 We will attend in the 125th Canton Fair and will show you more unique design products .